Citation: Bieri, Michael; Mobbs, Jesse; Koay, Ann; Louey, Gavin; Mok, Yee-Foong; Hatters, Danny; Park, Jong-Tae; Park, Kwan-Hwa; Neumann, Dietbert; Stapleton, David; Gooley, Paul. "AMP-activated protein kinase beta-subunit requires internal motion for optimal carbohydrate binding." Biophys. J. 102, 305-314 (2012). entity, polymer, 105 residues, 11826.329 Da. 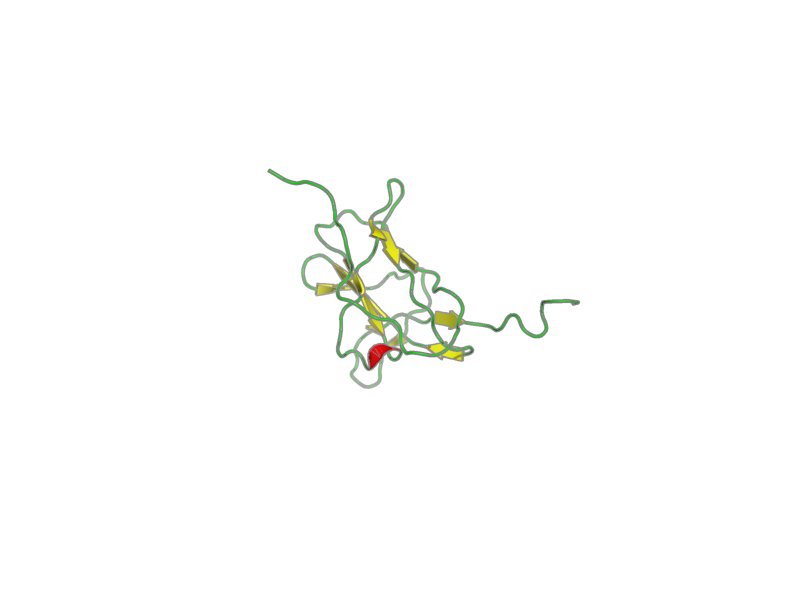 Entity 1, beta2 carbohydrate module of AMP-activated protein kinase 105 residues - 11826.329 Da.